What is the Hiber Development Kit and what can I do with it? 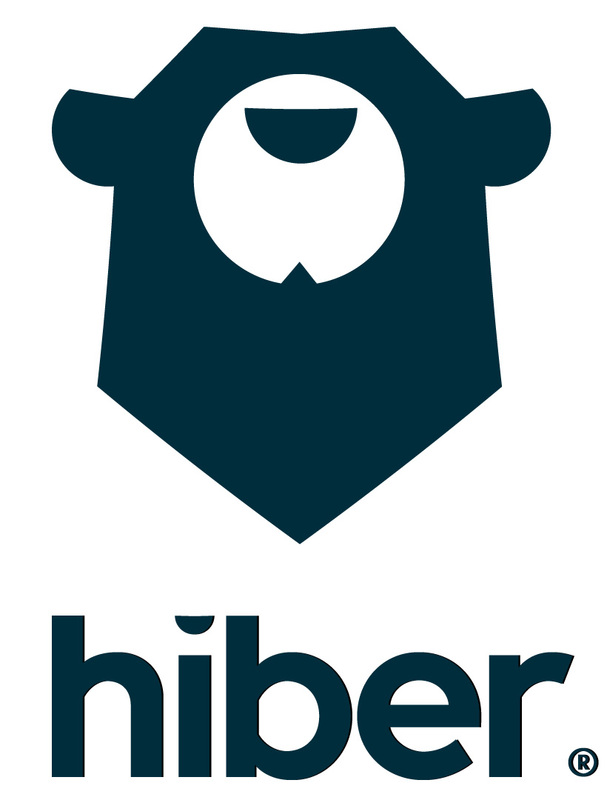 The Hiberband modem is a highly integrated, low-power communications front-end designed for global delivery of sensor data through Hiber’s satellite-based Hiberband Low Power Global Area Network (LPGAN). Designed as a compact, solderable SMT module, it is straightforward to integrate in IoT devices. The application host processor of the IoT device interacts with the Hiberband modem through a UART-based serial interface using a command- response protocol. The Hiberband modem provides two connectors for the HiberBand and GPS antennas (only for versions with integrated GPS receiver). What is the size of the message I can send?